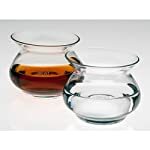 View cart “Iceberg Whiskey Glasses, Scotch Glasses By Ashcroft – Set of 2. 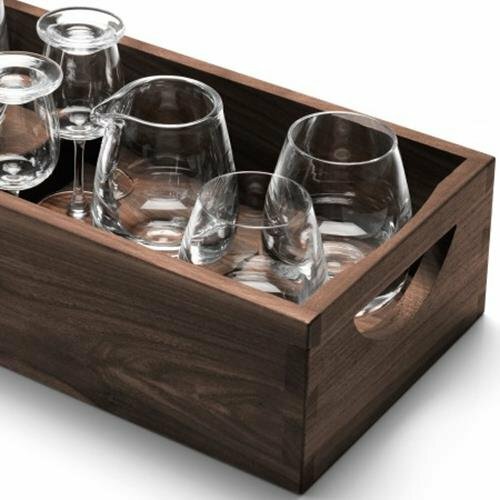 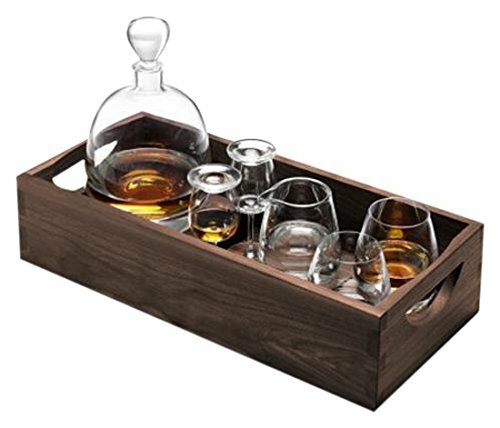 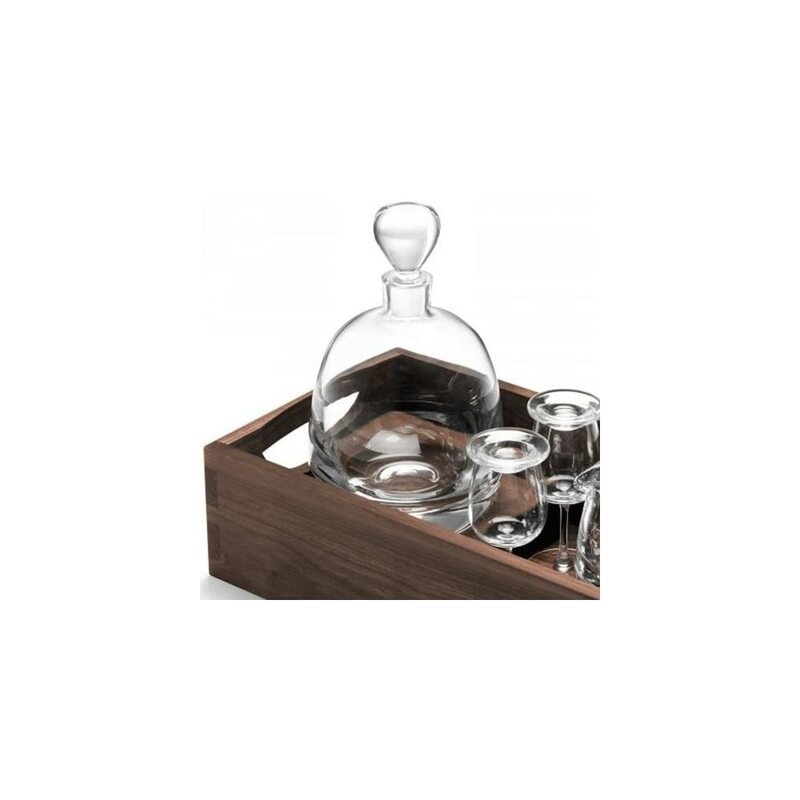 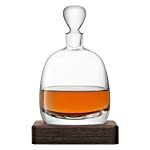 Unique, Elegant, Dishwasher Safe, Glass Liquor or Bourbon Tumblers. 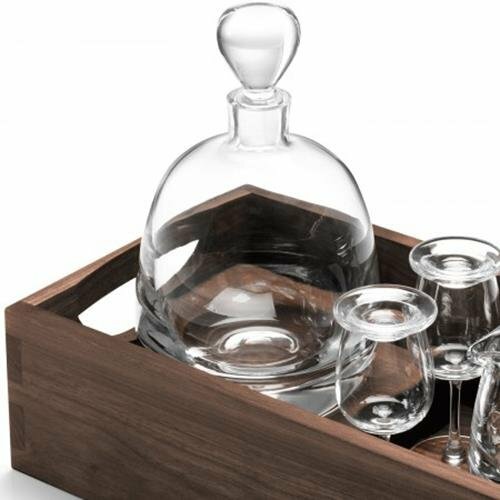 Ultra-Clarity Glassware. 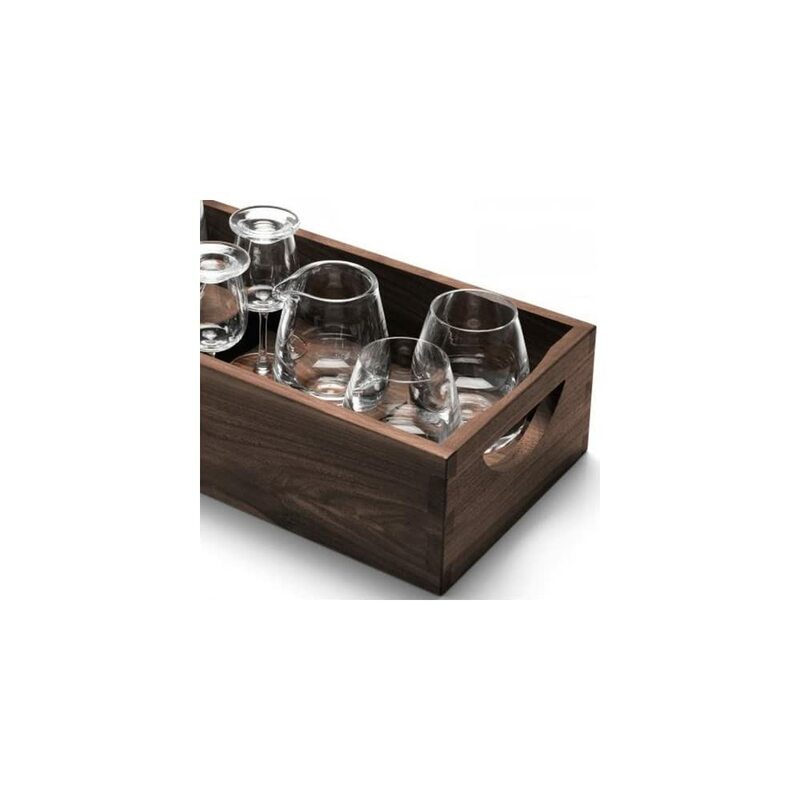 15.3 Ounce.” has been added to your cart.